She stenciled this wall behind her! Amazing!! And one more cuz he is just the sweetest!!! Carrie - Oh wow! What a beautiful mom to be and just a stunning session. LOVE LOVE LOVE! Becky Earl - I have been dying to see this session! I am not a fan of maternity photography, but if they all looked like this session…I would be its biggest fan! 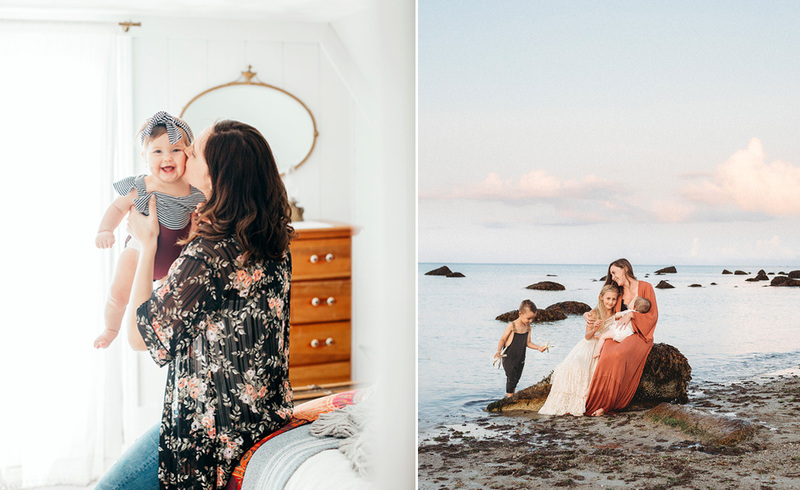 These are so classic and beautiful and so far from the cliche maternity we see everywhere! You are amazing, my friend! And she is gorgeous!!! Jenn Valluzzo - These are absolutely gorgeous. Beautiful work! Heidi - Stunning Steph! The light, the mom to be, and the photography! Love. Jonathan - I love this session. good job! lane - oh steph! these are so fantastic, really amazing. What a beautiful mommy! lane - oh yea and I totally agree with miss becky! Michelle Henrick - Flawless. Agree with Becky 100%. marci - These are beautiful Stephanie. Love the processing. Christine DeSavino - Stunning, Stephanie! Kathryn - I want to say that I am blown away by this maternity shoot. It is absolutely stunning. I have a (dumb, I am sure!) question for you! Did you use any flash on these at all or all they just natural light. They are so beautiful and I am so curious! Carmen - Gorgeous shots! I love your work! Sandra Bludau - I thought I commented on this post!! Beyond Gorgeous!